Looking for a nice challenge while on holiday? Looking for a nice challenge while on holiday? Want to explore the beautiful underwater world of Curacao? 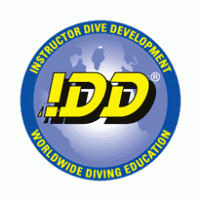 Come dive with Dushi Diving! The word Dushi says it all: beautiful diving and snorkeling. What makes the underwater world of Curaçao so worth exploring? The countless dive sites, the great variety of underwater flora and fauna, and our colorful coral reef drop-offs that make for awe-inspiring wall dives. Together with experienced diving instructor Wouter Goudswaard, you can explore this unique underwater world for yourself. We offer guided dives, introduction dives, and courses ranging from open water diver to dive instructor as well as various specialties. 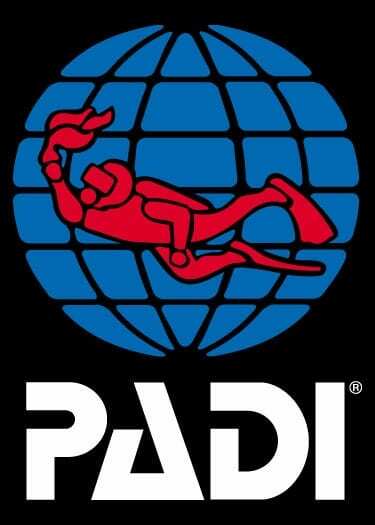 We even offer you the choice between two well-established dive agencies: PADI and IDD. Together with experienced diving instructor Wouter Goudswaard, you can explore this unique underwater world for yourself. 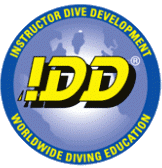 Guided dives, introduction dives, and courses ranging from open water diver to dive instructor as well as various specialties.